A man is facing charges after a violent, racist rant against a black motorcyclist in Boston's Dorchester neighborhood. 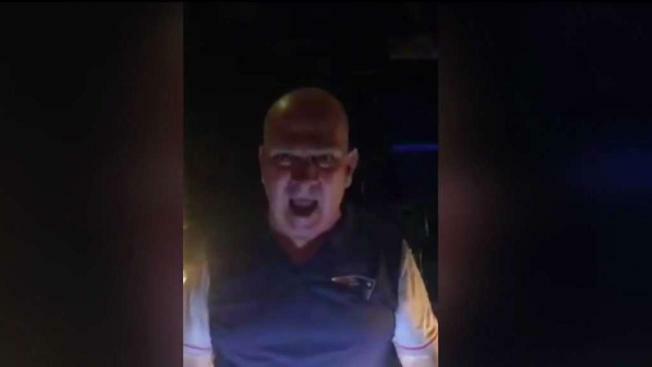 A Boston man is facing new charges after a racist tirade against a black couple was caught on camera earlier this month. Boston police have applied for 54-year-old Paul Sheehan of Dorchester to be charged with threat to do bodily harm, a civil rights violation with no bodily injury and threat to do property damage, the department said Friday. Sheehan had previously been charged with disorderly conduct. The new charges were announced after the police department's civil rights unit continued investigating the case. Sheehan, a white employee of the MBTA Commuter Rail, was seen on camera yelling at two black motorcyclists. Police said an officer was directing traffic at Adams and Chemsford streets after a crash on Aug. 3 when he heard a man screaming on Chelmsford Street. When the officer arrived, he allegedly saw a white man, identified as Sheehan, screaming at the couple. 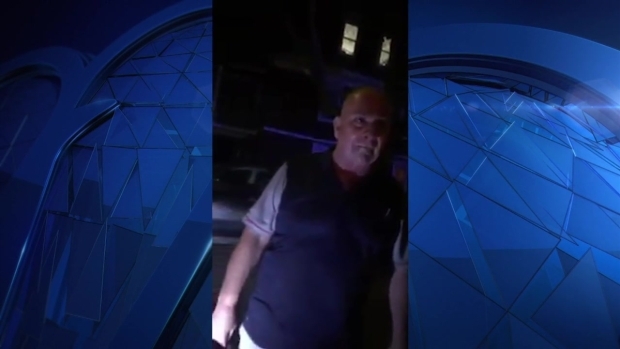 A Boston man was caught on camera repeatedly screaming racist sentiments at two black motorcyclists who had stopped in a Dorchester neighborhood to get their bearings following a detour. "You f------ animals, shooting m-----f------ in my neighborhood," the suspect was heard repeatedly screaming by the officer. "I pay a mortgage, get the f--- out of my neighborhood, this is my f------ neighborhood." NeNe Judge, who was riding a motorcycle along with her husband, also captured Sheehan's diatribe on cellphone video and posted it to social media. "The anger made me scared," Judge said. "He was so angry and I literally didn't do nothing to him." The video footage also shows an officer stepping in between Sheehan and the couple, telling Sheehan, "I don't care where she lives," as he tries to usher the man away. Judge told the officer that she and her husband had pulled over to "figure out where they were and how to get where they were going" after getting lost because of the detour, police said. The couple then left the scene. "He really didn't want me in his neighborhood. Really didn't want me there," Judge said. According to police, about an hour and half after the incident, the officer noticed Sheehan walking up Adams Street repeatedly screaming, "F--- that n-----," and told him to stop. Sheehan allegedly kept walking and then tried to pull down a traffic sign pole that was in the crime scene of the car crash, repeatedly screaming "the f------ animals f------ my property." He was arraigned on the disorderly conduct charge earlier this month and is free on personal recognizance bail. He is scheduled to return to court on Oct. 15. MBTA Commuter Rail operator Keolis has confirmed that Sheehan is an employee of the company and that the matter is under investigation. "As a local employer and a company providing a service to the public, we have absolutely no tolerance for this type of reprehensible conduct or language in or outside the workplace," a Keolis spokesperson said earlier this month.